It was just last month when we visited the Richard A. Henson Family YMCA and learned the importance of of swim lessons. At any age, any current ability, it’s never too late to learn. 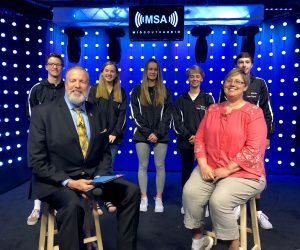 Today, we meet a group of swimmers who take the sport to a whole new level as they are fresh back from the YMCA National Championship in North Carolina. 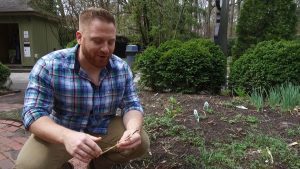 You’ve probably seen the blue pinwheels popping up across Delmarva. 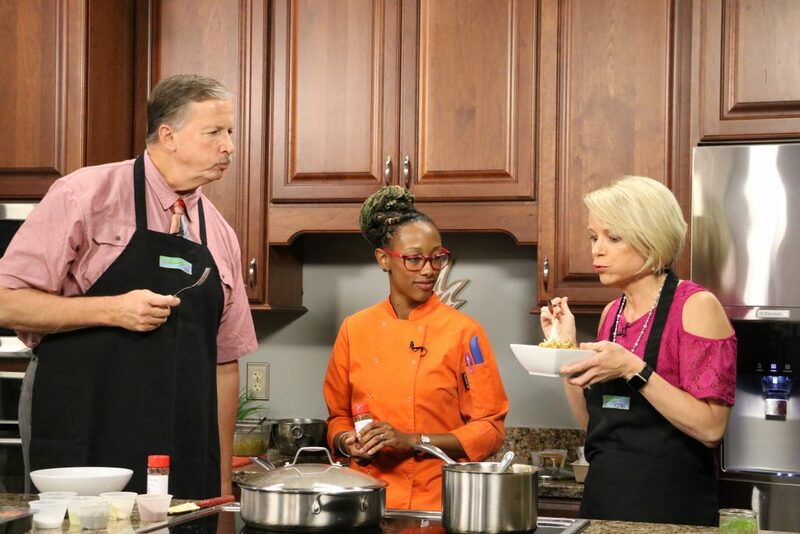 Thy are a way for the Life Crisis Center, in Salisbury, to raise awareness of child abuse. 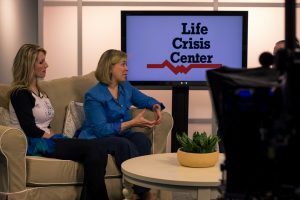 Today, Executive Director of the Life Crisis Center, Abigail Marsh; and Development Associate, Courtney Geiser talk about therapy services offered by the center. 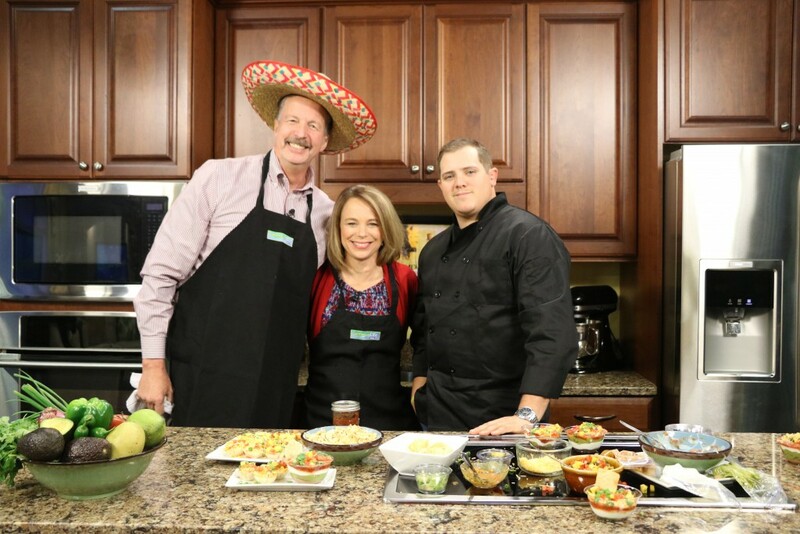 They also talk about an upcoming fundraising event called Pinwheels Guest Bartender Night, Friday, April 12th from 5 to 9 p.m. at Hopper’s Tap House in Salisbury. If there’s one thing the team behind this show can appreciate, it’s solid play on words. so when we found out about the gardeners who maintain a local herb garden, and call themselves, the Thyme Keepers, we knew we had to make time for them. Couple that with the fact that they volunteer to help keep Delmarva Beautiful, and you have a win-win. 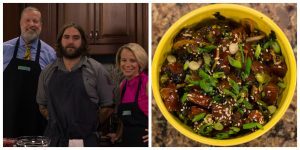 We send DelmarvaLife’s 102.5 WBOC’s Corey Phoebus to the Salisbury Zoo, to meet the team behind its bountiful herb garden. We are also getting a look at the new baby animals at the Salisbury Zoo. 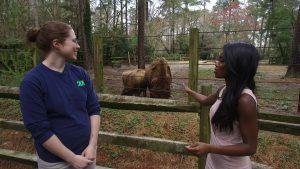 DelmarvaLife’s Sydney Whitfield spends some time with the new baby wallaby and baby bison. 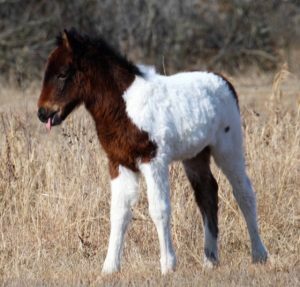 Assateague Island Alliance (AIA), the Friends Group of Assateague Island National Seashore, is pleased to announce a Special Name that Foal Spring Fundraising auction. Currently known as N2BHS-MR, this bay pinto filly was born January 11, 2019 to the bay pinto mare N2BHS-M (Susi Sole). The most likely sire is the bay stallion N6ELS-H (Delegate’s Pride). All are among the Maryland herd of 76 horses living wild and free on the sands and shores of Assateague Island. This beautiful wild filly currently lives with her birth band in the developed area of Assateague Island National Seashore. Click here for more information and to bid. Bidding closes Sunday.